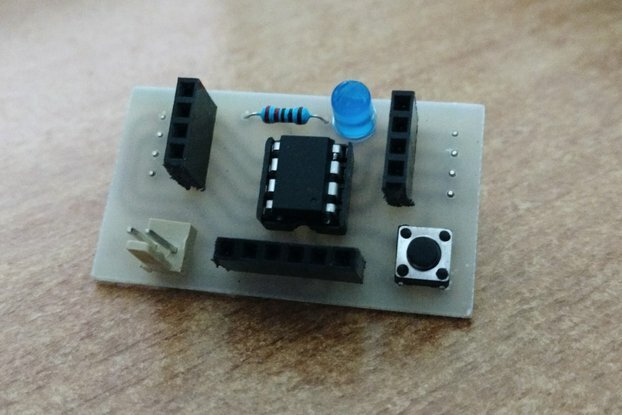 Small 3x5cm(1.2 x 2 inch) Arduino compatible board with Atmega328 and CP2102. 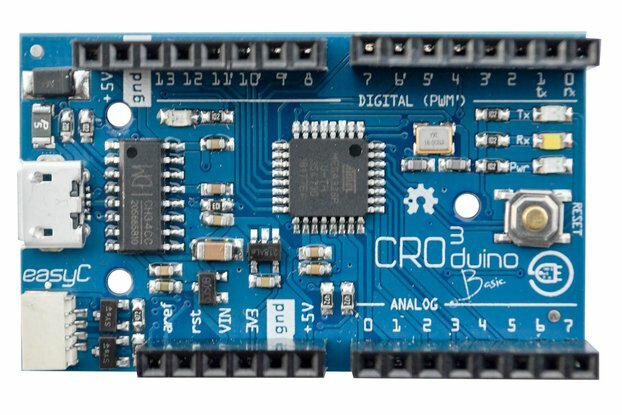 Croduino Basic2 in next generation of Arduino compatible boards made in Croatia. 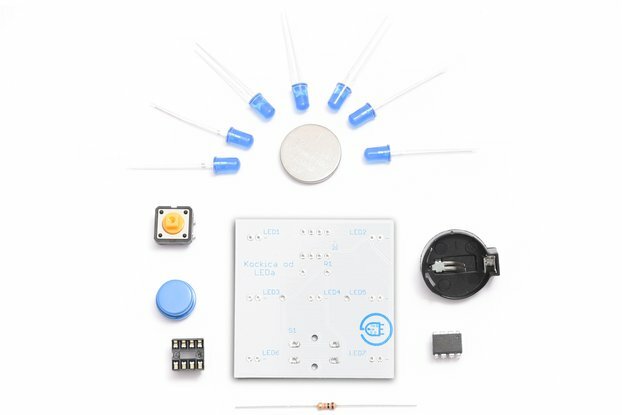 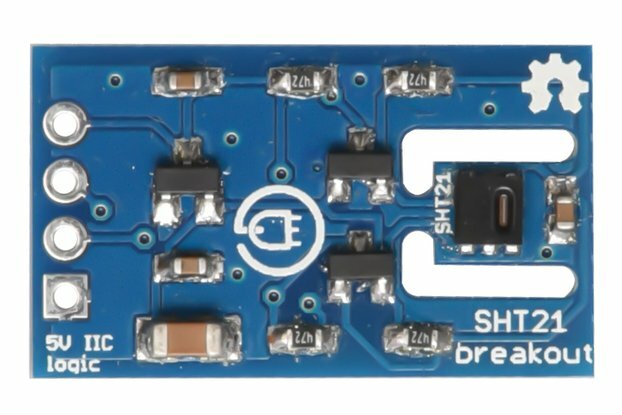 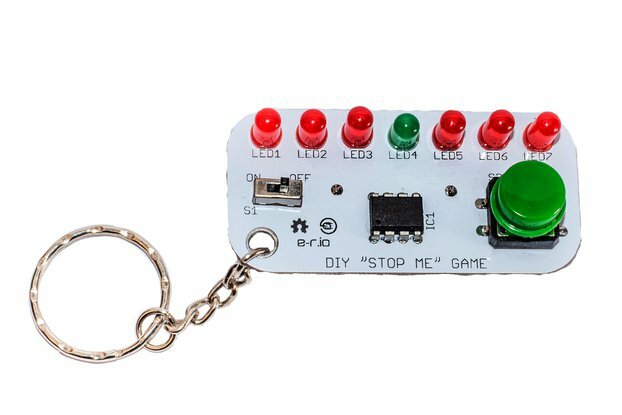 The new Basic has another USB to UART bridge which is onboard to provide communication to the computer - CP2102, there is also a fuse protection, the board is breadboard friendly and it features the new modern design. 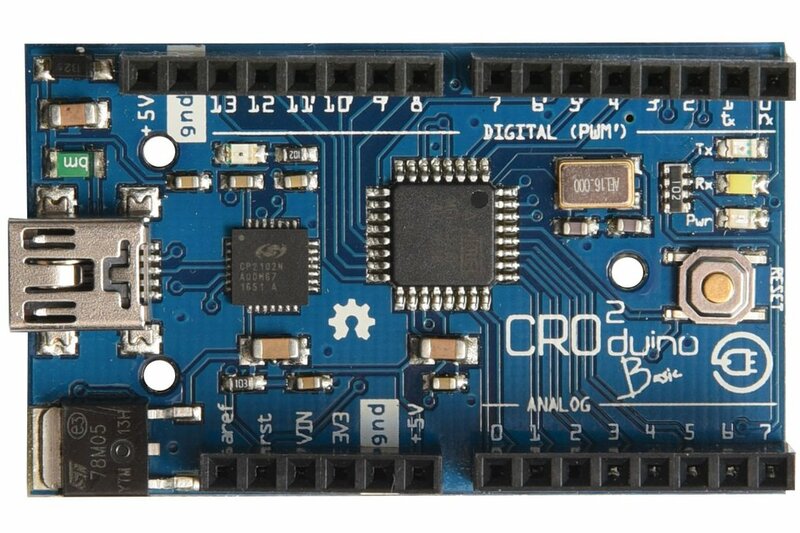 As all Croduinos, Basic2 is 100% compatible with Arduino(Nano to be exact). 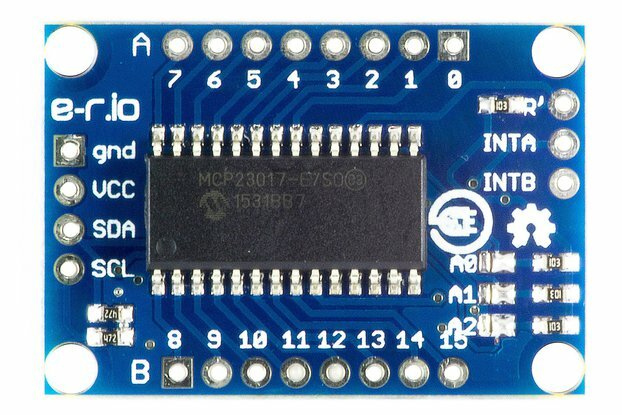 Microcontroler onboard is Atmel Atmega328 which features 22I/O pins and for USB communication it uses already mentioned Silabs CP2102. 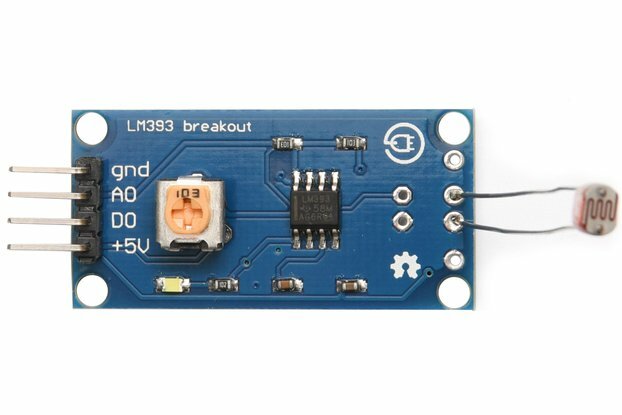 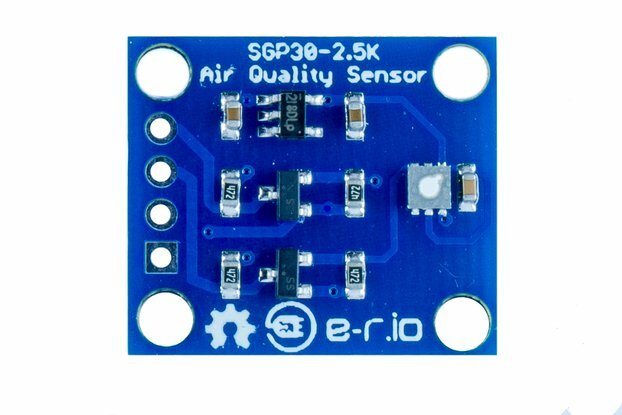 Should be set up as "Arduino Nano w/ Atmega328" in Arduino software. 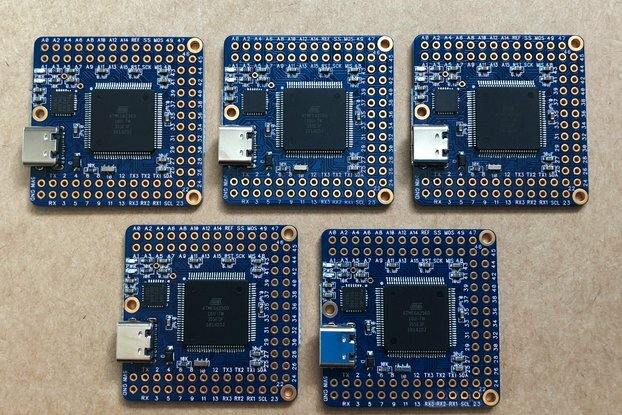 Project is OSH and files are available to download. 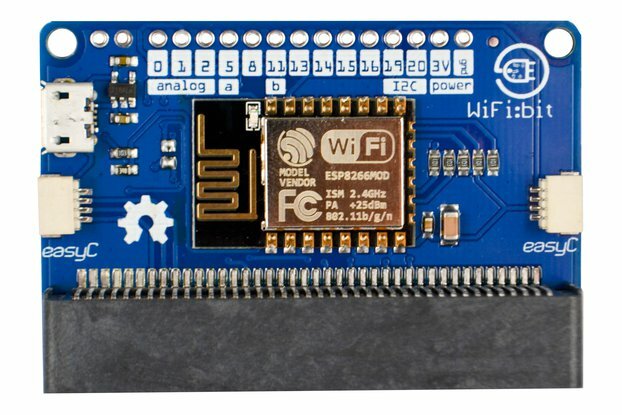 If you need to use Croduino with Arduino shields, check our adapter. 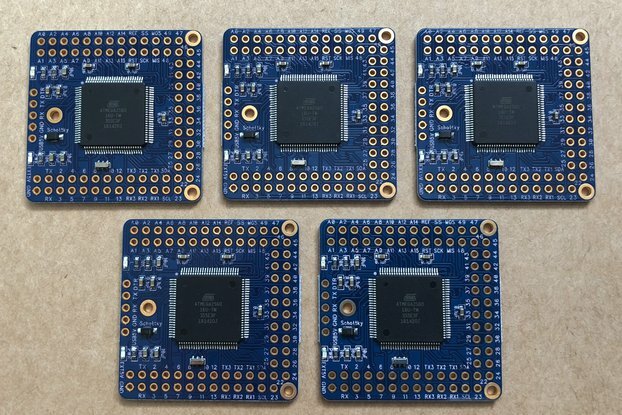 If you need board without headers, please leave us a note when ordering.